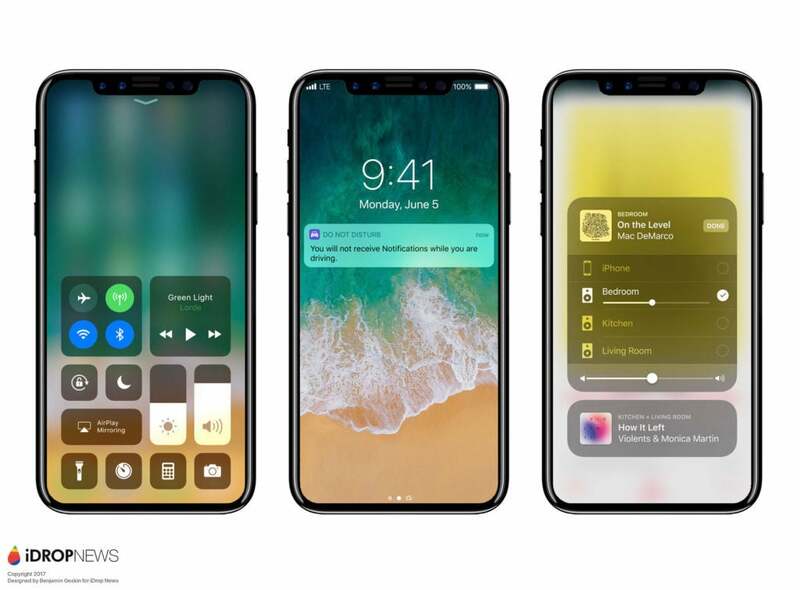 With the next-generation iPhone apparently set to be unveiled sometime next month, a new report is giving us a better idea of how much the anticipated handset will cost. At one time, some analysts were predicting that the “iPhone 8” could start at $1,200 or more. But that doesn’t seem like it will be the case. The handset is expected to come in a 64GB, 256GB, and 512GB edition. So more than likely, the base “iPhone 8” will cost $999. The bigger storage options will cost more as Apple usually charges $100 for each jump in storage. Currently, the most expensive iPhone on the market is the 256GB iPhone 7 Plus that will set you back $969. And as my colleague Bryan M. Wolfe pointed out earlier today, most iPhone buyers don’t have a problem spending $1,000 or more for the handsets.